The journey across Islay to the remote North East side of the island is spectacular. Islay's roads are rally-esque and fun in their own right. Views across towards Jura are an added bonus, yet for whisky enthusiasts the real reasons for the journey to the outer limits are the distilleries of Bunnahabhain and Caol Ila. 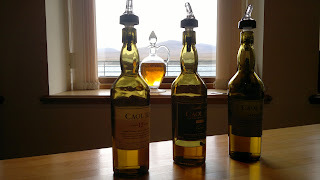 Caol Ila is owned by Diageo and is the largest producer on Islay by a country mile. Veering onto a short single track road for a couple of miles, the road suddenly descends into an outcrop of houses clustered around a small bay with the distillery as its focal point. The setting is reminiscent of Talisker on Skye and would have been very convenient to transport goods by sea. 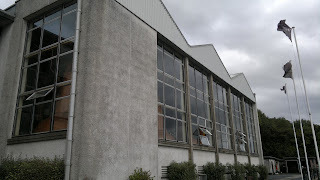 It is sad that the original distillery was torn down in 1974 to make way for a new facility. Any character has been consigned to the history books although the move meant Caol Ila is unlikely to be challenged elsewhere on Islay in terms of production. 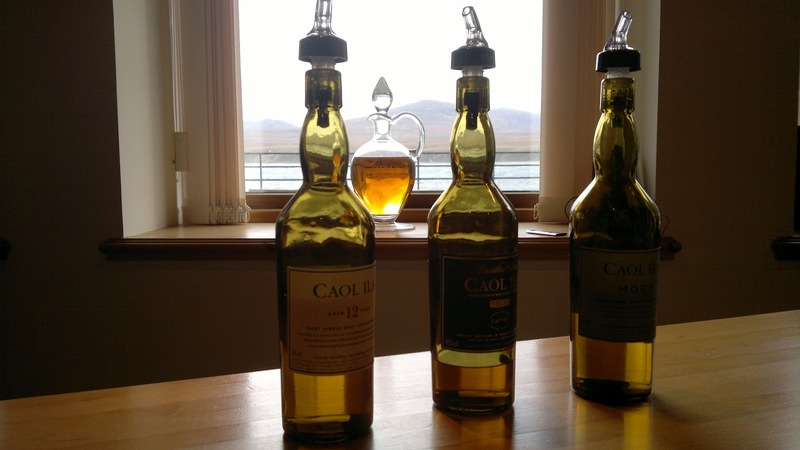 Most of Caol Ila's output is destined for blends yet there is a growing appreciation of its single malts. As regulars will know, we have been making our way around the Diageo distilleries as part of its Classic Malts initiative. The booklet enables you to receive a free tour at featured Diageo distilleries. Slowly but surely we are working our way to its completion reaching 8 in total with just Speyside left on the agenda. Lagavulin was closed for its silent season during our trip to Islay but the distillery was good enough to stamp our books and offer a free dram. Industrial is a good word to describe the Caol Ila tour. It really felt like being onboard a military ship, such as an aircraft hanger with warning signs apparent, metal flooring and a ruthless efficiency. No photographs are allowed on the tour as Health and Safety here is taken to new extremes. Yet this is the best ventilated and most spacious distillery I have visited so the actual danger seems almost negligible. The tour itself is very short and there is no criticism of the staff who are friendly, knowledgeable and try to make the best of what they have. It's just there is very little to show due to those production changes in the 70's. The tour consists of just 2 rooms which house the metal washbacks and the Still House. 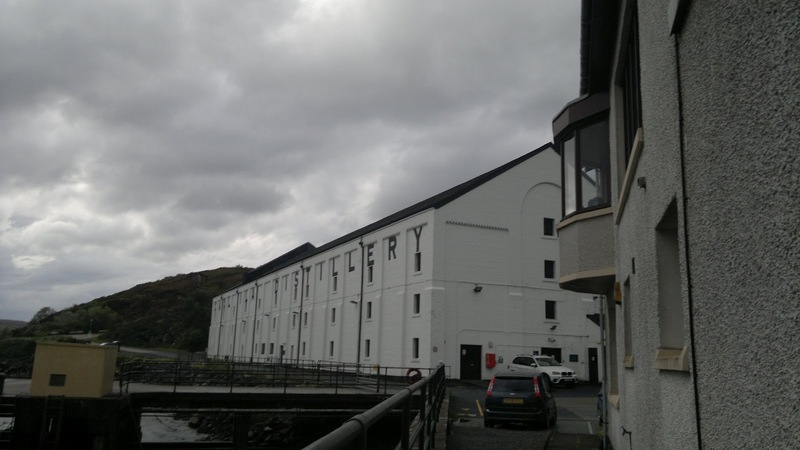 Both are sizeable facilities and the distillery is working 24/7 which lends itself to the industrial atmosphere. I could tell that our group which consisted of visitors from a Dresden whisky society were not impressed - this did not live up to their expectations of what a distillery should be all about. They were more at home visiting Bruichladdich later that day. The stills at Caol Ila are monstrous beasts and the glass frontage allows some stunning views of Islay. 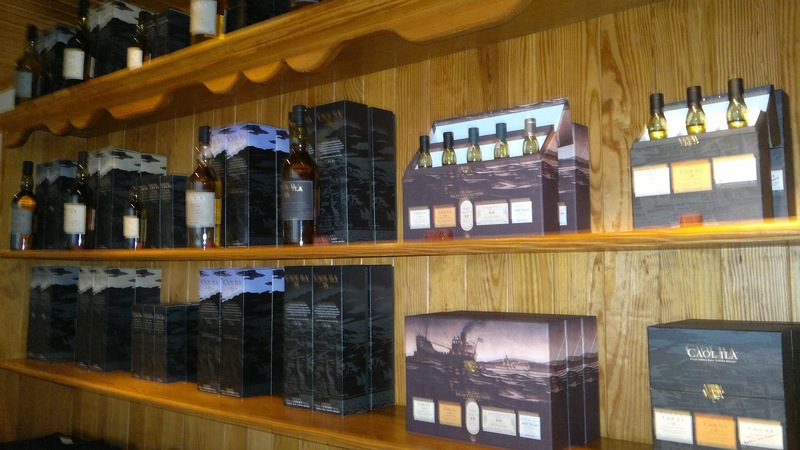 A small gift shop awaits and this is where you can taste several editions of Caol Ila, which makes the trip almost worthwhile. There is no visit to a warehouse as apart from a few hundred casks everything is shipped in tankers to the mainland. So the overall experience feels amputated and incomplete. 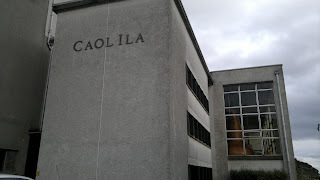 In many ways Caol Ila is a modern distillery and could be closed to visitors like many others that are engaged in producing primarily for blends. The tour isn't great and should only be mixed whilst visiting others on Islay, particularly Bunnahabhain which is nearby, or a short trip over to Jura. 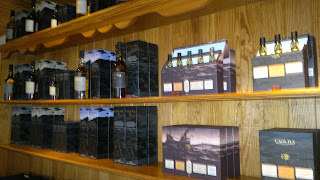 At least it offers a contrast against the other distilleries on the island that are more focused on tradition. As always, all my photographs are available here.